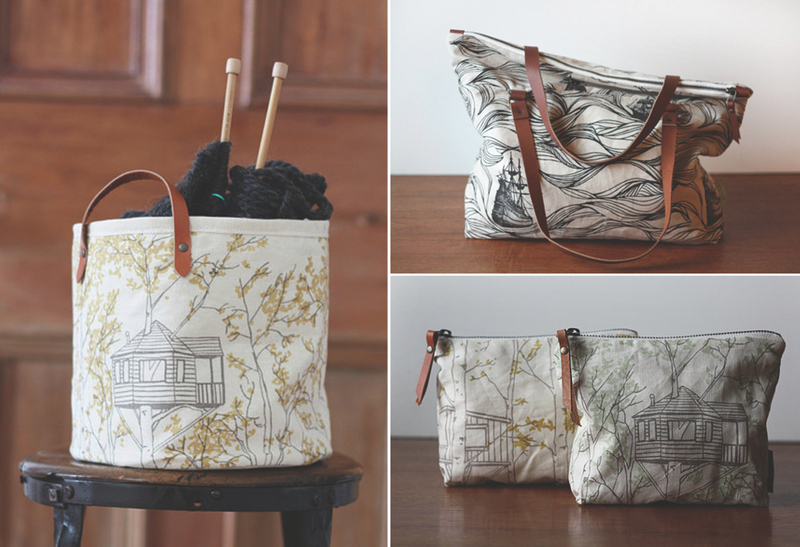 These pretty bags from Jenna Rose Handmade are simple and beautiful. I love the leather details and clean illustrations. See more of Jenna Rose Handmade here. xoxo! Hahahhaha! Know what’s funny? Just this past weekend, Evan and I vegged out one morning and watched the entire first season!! I totally want to put a bird on everything! and then when they come across a bird, they freak out and hate it. Gnarly!! !